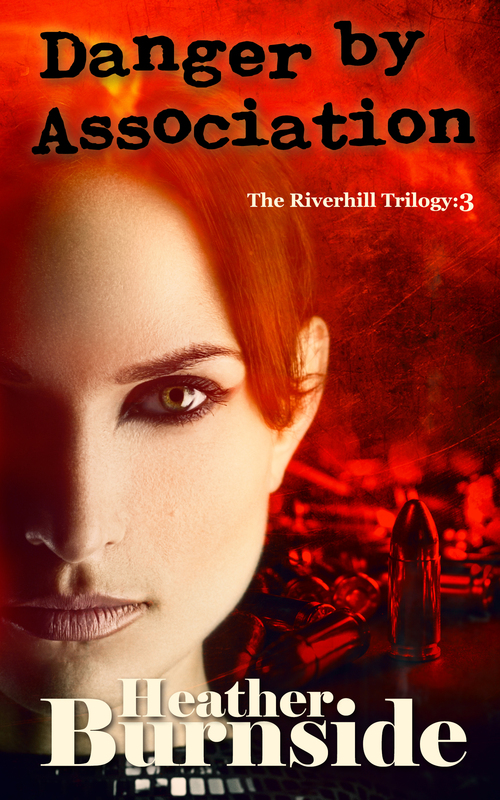 Next month is the last of my giveaways for paperback copies of The Riverhill Trilogy. Big congratulations to those of you who have already won signed copies of Slur and A Gangster’s Grip. If you didn’t win a copy, don’t worry, you can still be in with a chance of winning a signed, original copy of Danger by Association. Readers will be notified by newsletter of how to enter the giveaway. To receive my newsletters you will need to sign up to my mailing list by following the link: Heather’s Readers. 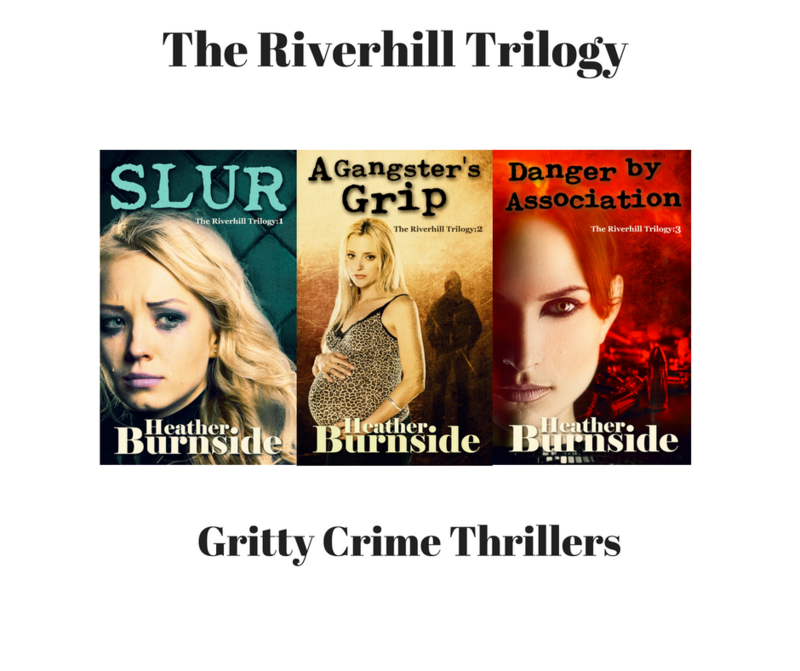 It’s quick and easy to sign up and means you will also be amongst the first readers to find out about new releases and special offers. Bye for now and good luck. Hope the giveaways are going well, Heather. Have a good weekend.